Make real use of your business contacts and turn Skype into your very own marketing solution. 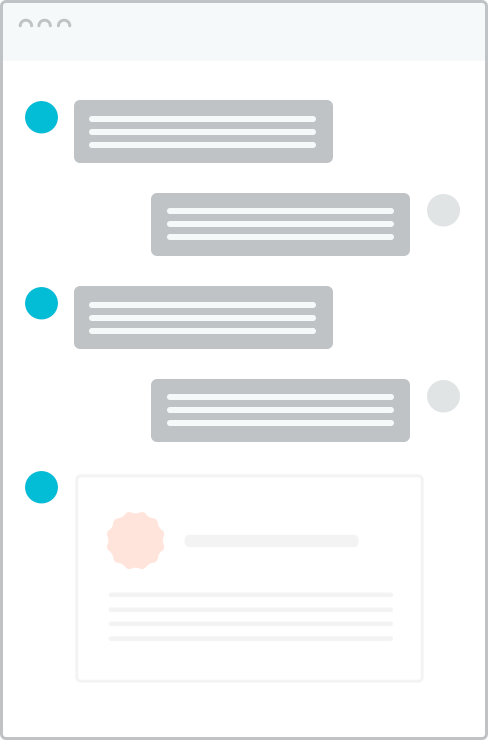 having to send manually created, individual Skype messages to your customers or suppliers in order to avoid disclosing their information to each other? usernames unrelated to the company or owner's name? Or having to keep separate databases for your contacts just to know who is who and who does what? 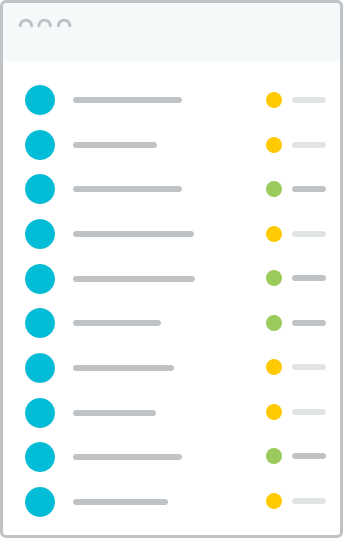 have to source, engage with and use multiple 3rd party applications for marketing offers or notification campaigns to your current Skype contact list? If your answer to any of the above questions is ‘Yes’, then MonitorSky is about to change the way you do business. To learn more about what MonitorSky can do for you and your business watch our introductory video. From now on, you can launch a marketing or group message campaign directly from your own Skype account in the most discreet, efficient way you can imagine! Use MonitorSky to import all your Skype contacts, edit each of them with as much or as little info as you desire, arrange them into as many groups as you need and voila! 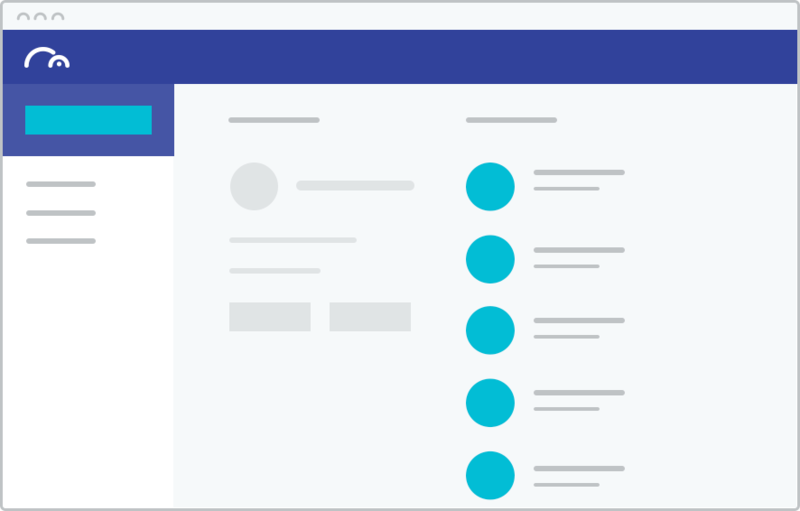 You are now ready to plan your marketing campaign or multiple-recipient messages. 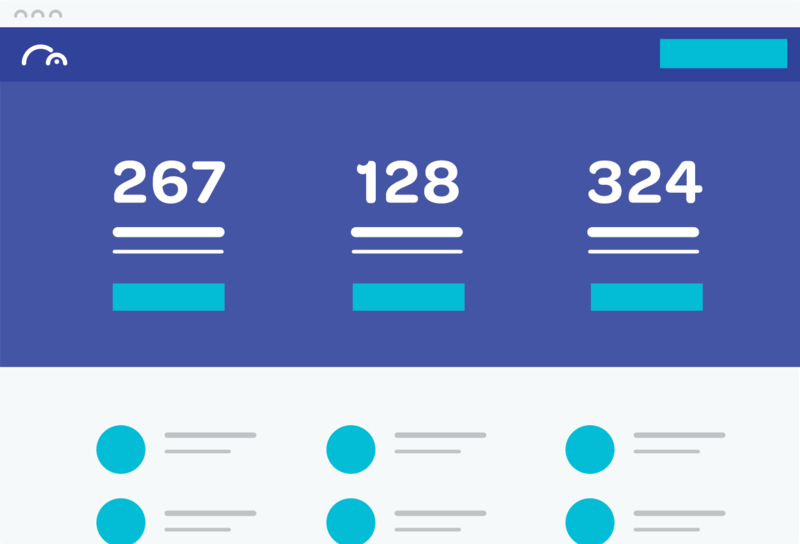 Use MonitorSky to create your offer or marketing campaign, from a pre-existing template or from scratch. 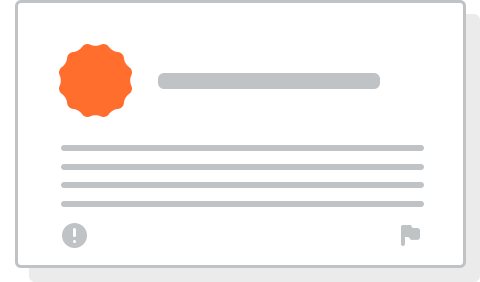 Let MonitorSky notify your contacts that a campaign is imminent, giving them the option to unsubscribe should they know beforehand. Choose whether to exclude certain countries, suppliers or customers from a particular offer. 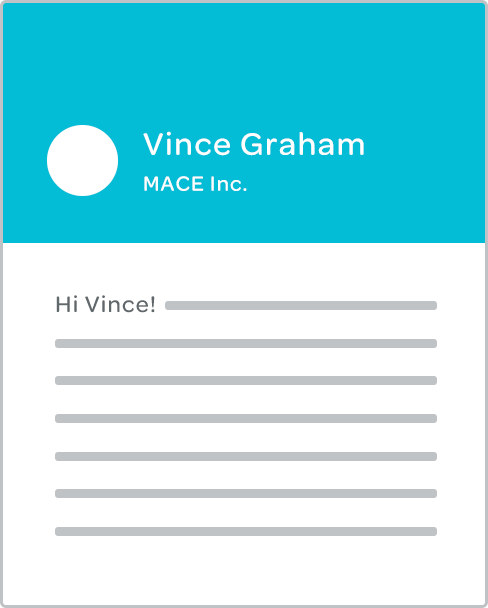 Monitorsky allows you to personalise your message to each recipient by including their first name in the greeting. You may also send a test campaign to yourself, and choose to send or save for later. 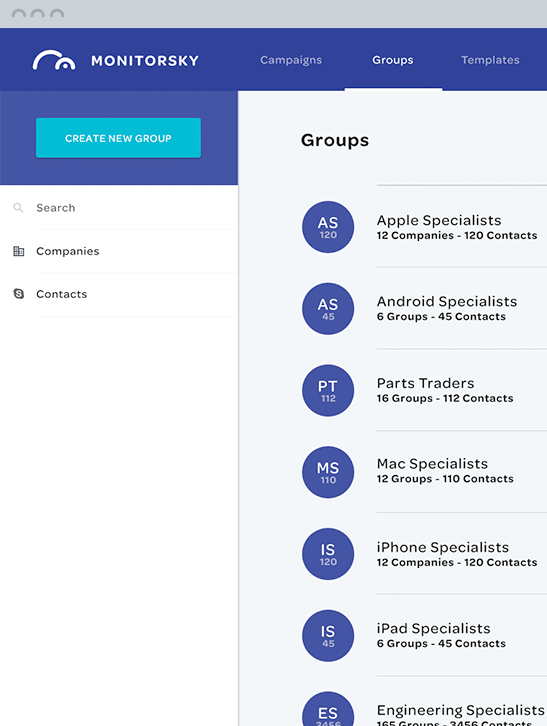 Search for and export groups and contact and include them in your campaign without disclosing their identities to each other. Once your deals or campaigns are launched, MonitorSky offers you an overview of everything related to each of your campaigns. 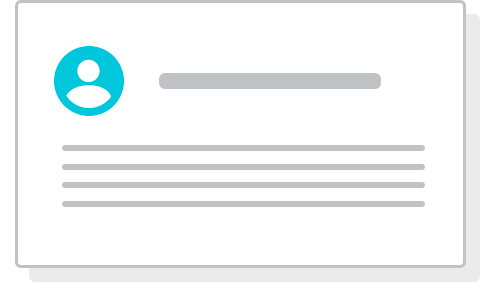 You may monitor contacts' replies and reply back to them, both through the MonitorSky dashboard as well as through your Skype account itself. 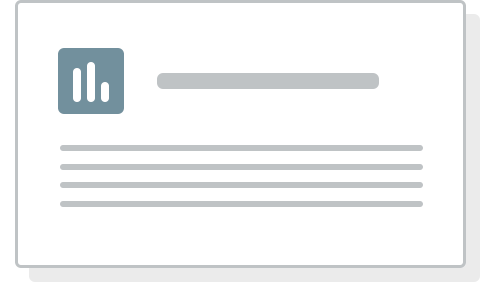 MonitorSky also allows you to leave an auto response message when you are not at your desk. And whats more, you can also use MonitorSky with as many of your Skype accounts as you need without the need for further purchase!